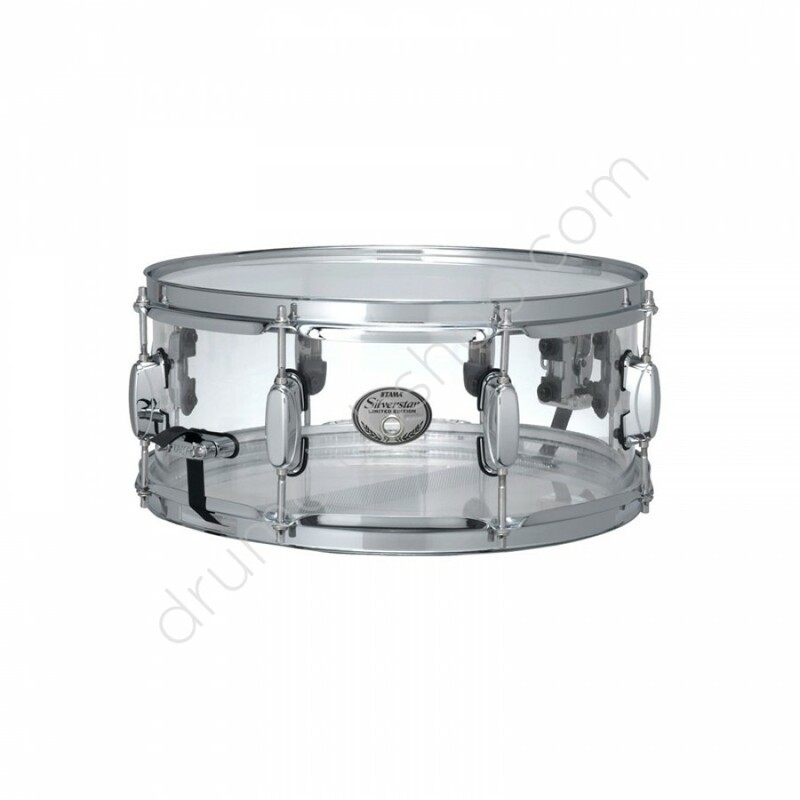 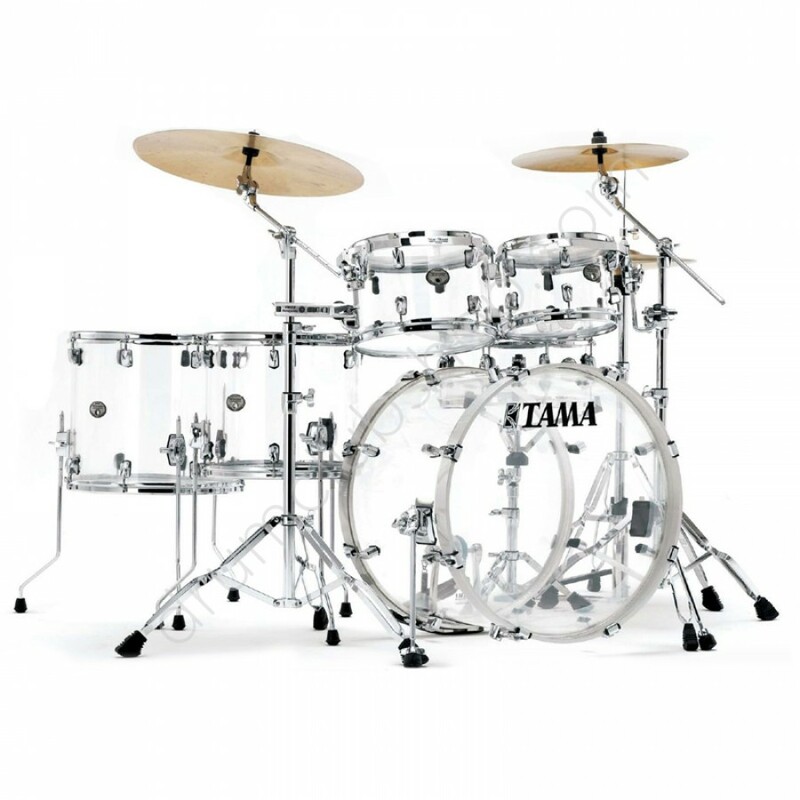 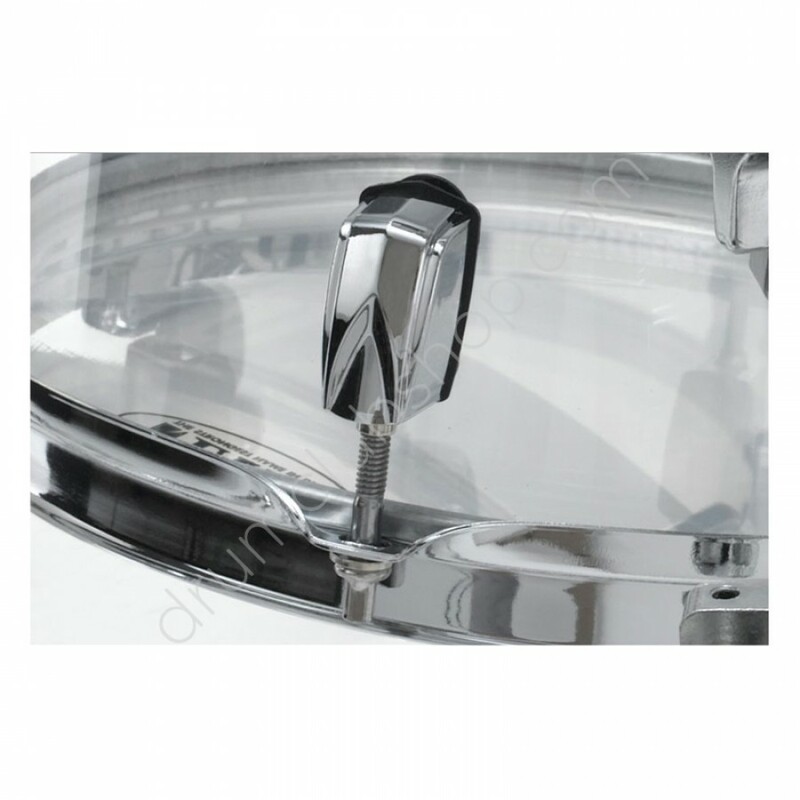 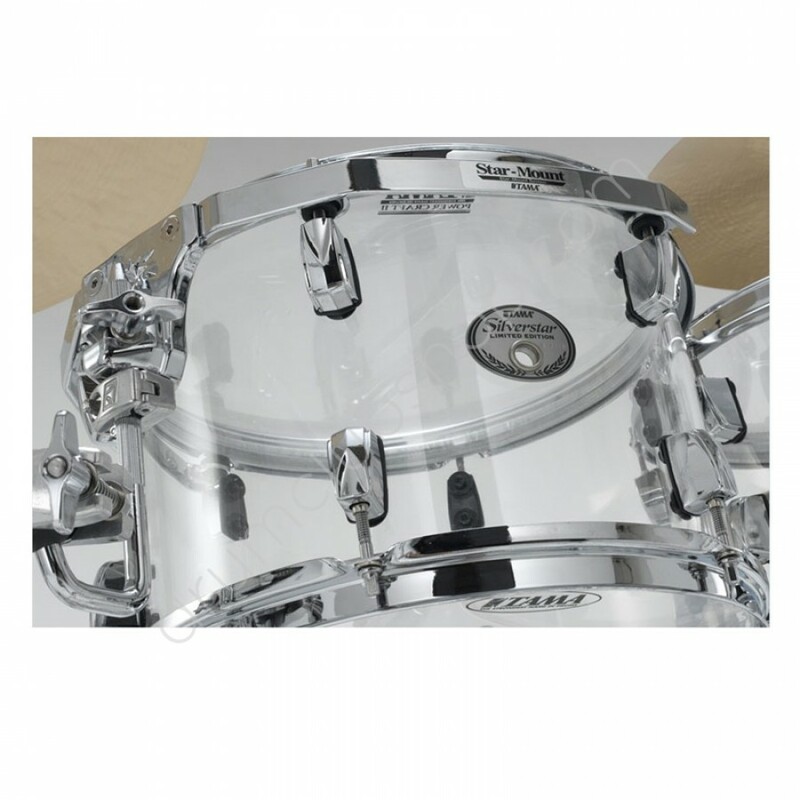 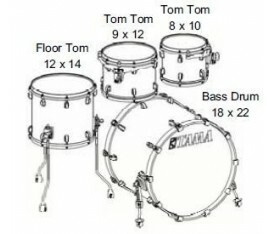 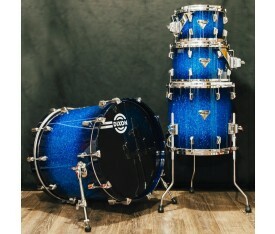 TAMA SILVERSTAR ACRYLIC DRUM KIT. 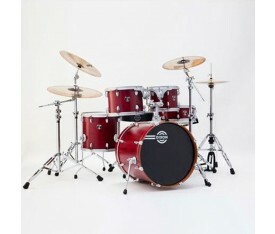 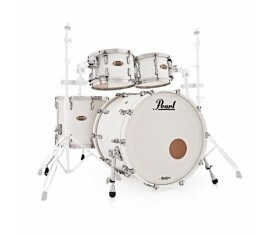 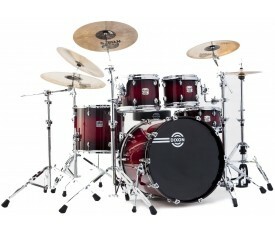 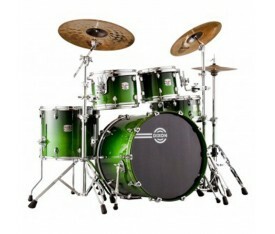 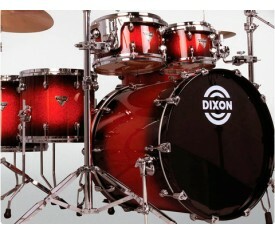 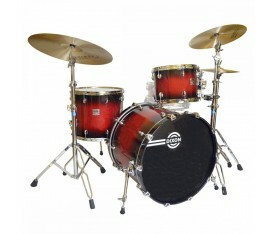 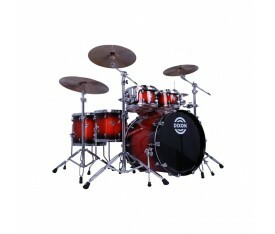 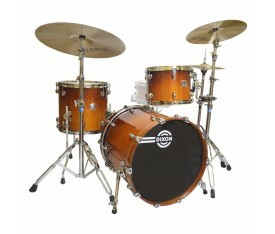 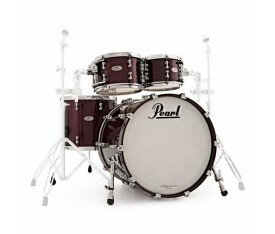 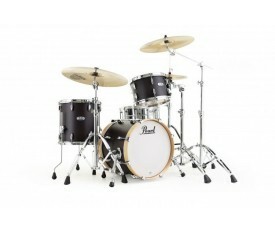 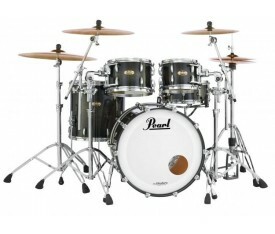 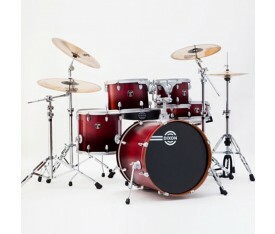 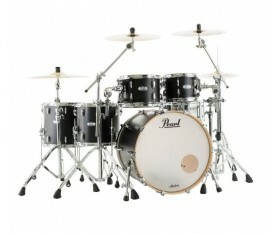 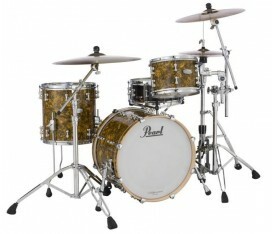 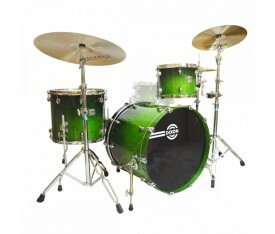 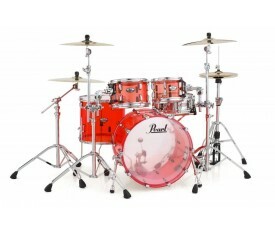 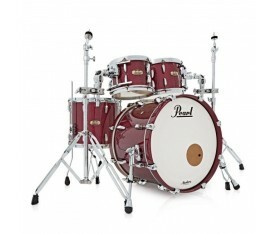 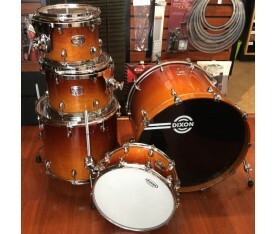 We have one of these limited edition drum kits on it's way to us at drumshop! 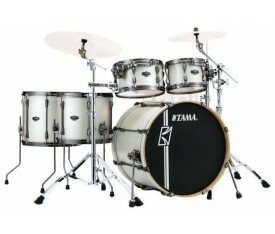 This Tama drum kit features a seamless acrylic drum shell which delivers you sharp, full bodied sounds and has excellent musical qualities. 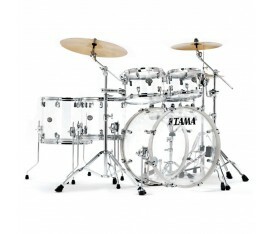 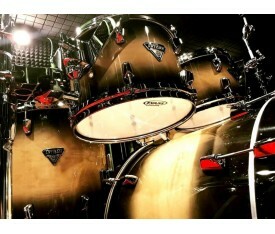 The Tama Silverstar Mirage drum kit not only sounds amazing but it looks amazing too... Just look at it!